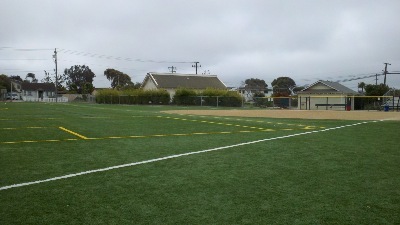 We have four facilities that are available for rent. 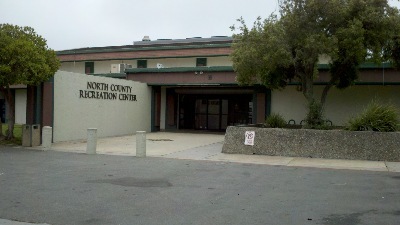 North County Sports Complex (NCSC) a.k.a. 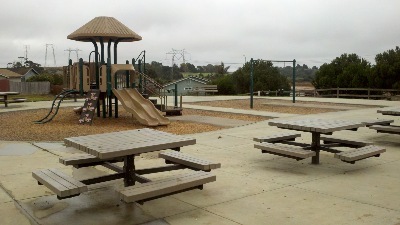 Japanese School Park, 11199 Geil St.
For information on renting any of our facilities contact Alex or Rosie at (831) 633-3084. Note: Not all rentals/events may appear on the calendar. 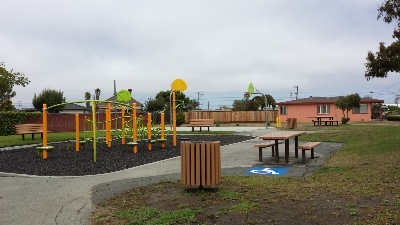 Call NCRPD for availability, 831-633-3084.